Follow the link for the full article. Æther Feature — Building an Anatomy of Steampunk—An Insider’s View. This entry was posted on November 17, 2013 by Phoebe Darqueling. 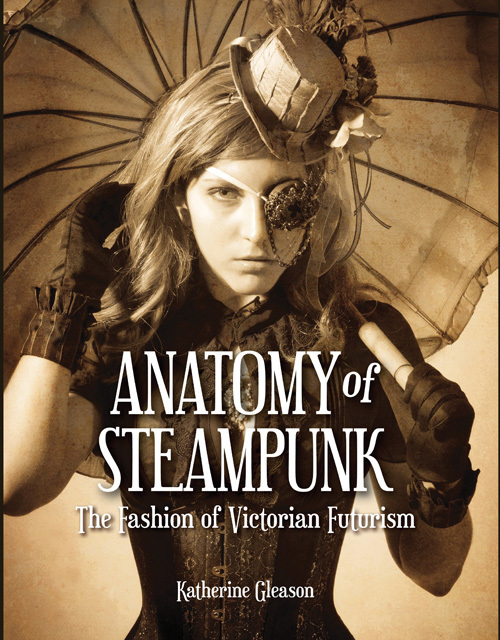 It was filed under DIY and Crafts, Steampunk You Can Wear and was tagged with anatomy of steampunk, Katherine Gleason, ministry of peculiar occurences, Neo-Victorian, steam punk, Steampunk, steampunk clothes, steampunk fashion.